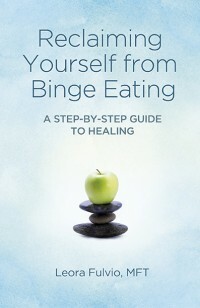 Posted in: binge eating, body image, cognitive behavioral therapy, mindfulness, zen of recovery. 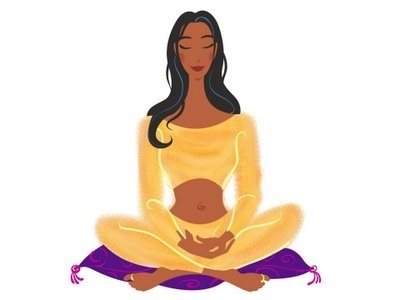 Tagged: how to meditate, how to use mindfulness to stop binge eating, mindfulness for bulimia, using mediation to help stop binge eating, ways to meditate, zen of recovery. This is a great article. It seems to apply to ANY binge or bad habit. Smoking, drugs and bad behavior are not necessary if readers can use the tools provided in this important article. The print was too small on my screen. I clicked to print and went to 150% so I could easily read every word. Now I feel anxious to use what I learned from this article. I’m so glad you liked it! Yes, it can definitely slow you down so that you can make better choices in any facet of your life. Thanks for writing Mike!